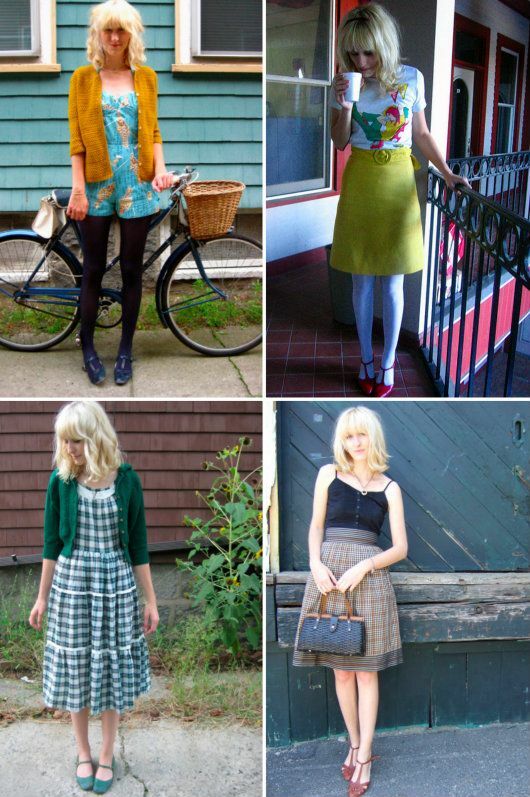 When I first got into the online world of personal style wardrobe_remix on Flickr was my main resource. Dozens of stylish girls uploaded their daily looks and inspired me to realize that I could dress how I wanted on a regular basis. Many of those girls moved on to blogs and other projects, one such inspiration to me was Francesca of The Snail and The Cyclops. 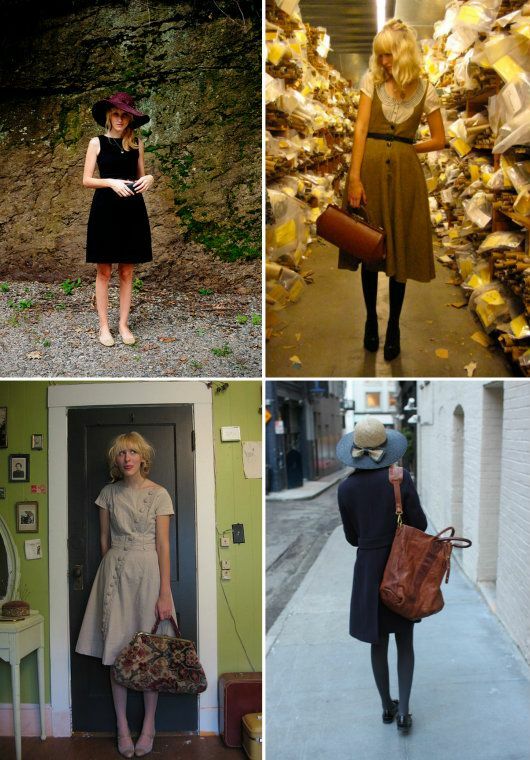 She no longer updates her Flickr or blog, but the archives of both remain to bring inspiration to those like myself who admire a nearly head-to-toe vintage wardrobe. I admired her lovely dresses and delicate blouses and the way she still managed to inject bright colors and tee shirts into her retro ensembles.